Visit the global Home » Culture of Resistance archives for posts from all DGR sites. Many activists in my area have asked questions about DGR’s positions on gender, specifically transgender and queer movements, and I believe the DGR Radical Feminism FAQ will help clarify these points for anyone who is unfamiliar or uncomfortable with radical feminist notions of gender. 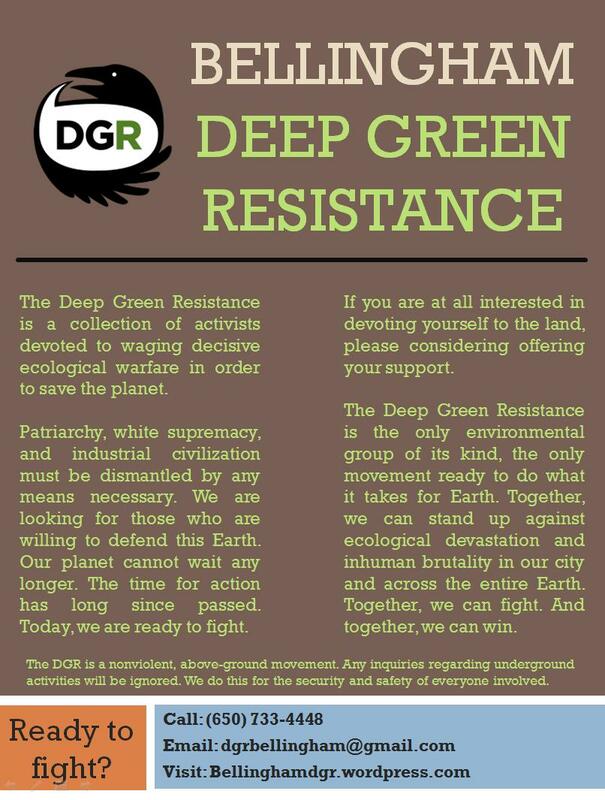 Anyone else who is interested in DGR but has further questions should not hesitate to call or otherwise contact me; I will be happy to meet with you in person and continue a respectful discussion. 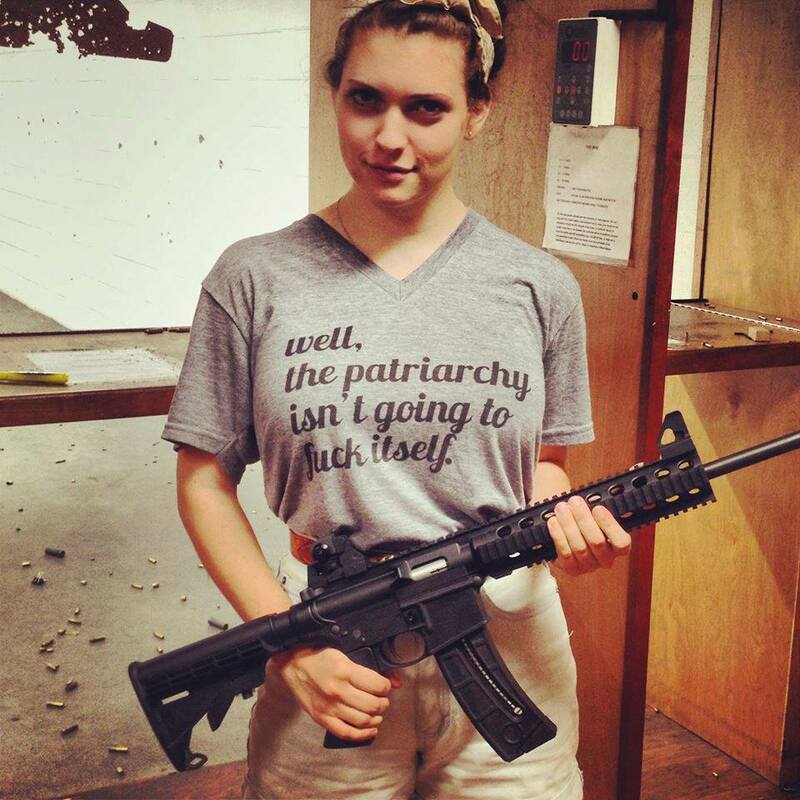 This entry was posted in Women & Radical Feminism on July 23, 2013 by bellingham.